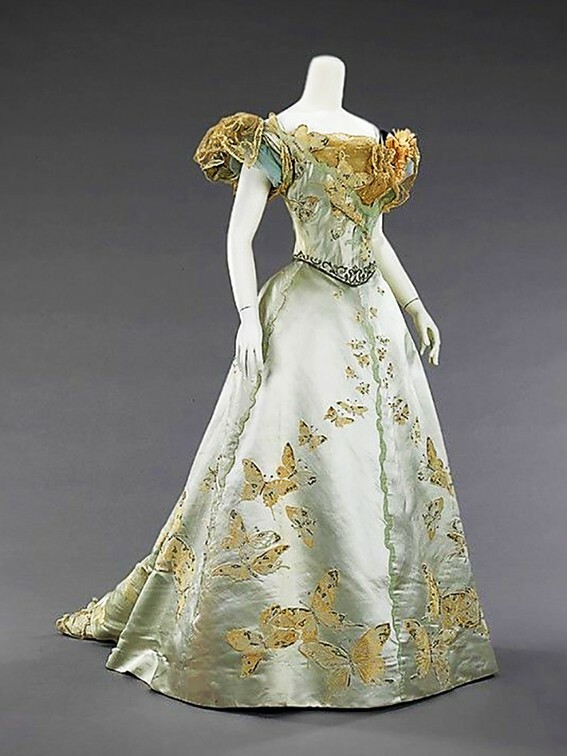 Stunning turn of the century ball gown by the House of Worth. 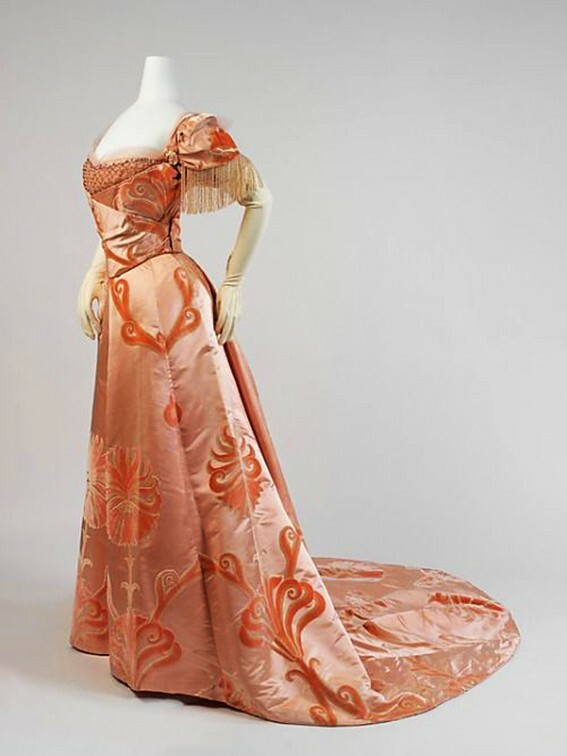 Evening gown from the House of Worth, 1895. 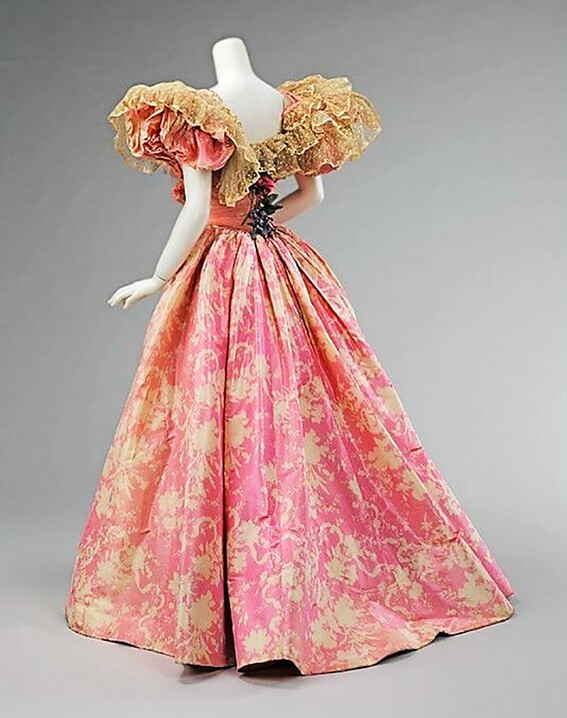 Evening dress by the House of Worth, 1898-1900, the Metropolitan Museum of Art. ‘The House of Worth was a French house of high fashion that specialized in haute couture, ready-to-wear clothes, and perfumes. The historic house was founded in 1858 by designer Charles Frederick Worth. It continued to operate under his descendants until 1952 but finally closed in 1956. The House of Worth brand was revived in 1999.